Written by Miranda Cooper, Brian Higgins and Matt Gray. Programmed by Tim Powell and Jon Shave. Guitars: Owen Parker and Nick Coler. 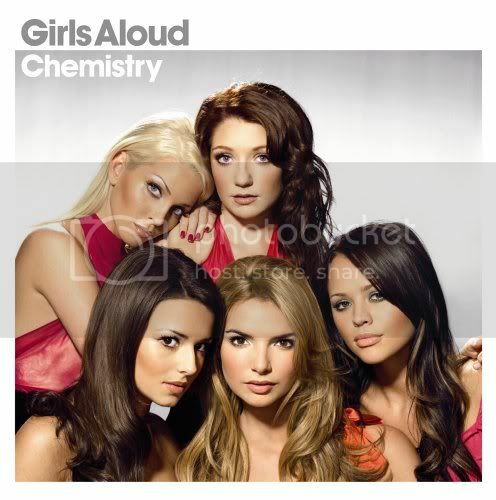 x (...) during their more subtle moments - such as the rather pleasant "No Regrets" - Nadine Coyle's big, brassy voice drops to a gentle, aching lilt that is, of course, so necessary when delivering a line as perceptive as "Rainy Sundays, kids TV / Fish and chips and NYC". Hmmm.